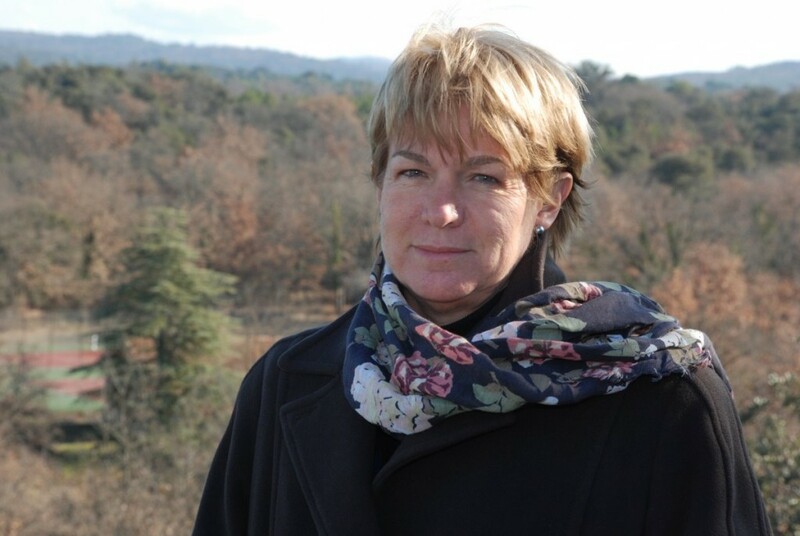 "What attracted me to the nuclear world was its diversity," says Françoise Flament, ITER's Head of Procurement & Contracts. There are many mansions in the house of the atom and in the course of her professional life Françoise Flament has visited them all. Be it fission or inertial fusion, nuclear testing or installation cleaning and dismantling, magnetic fusion or isotope separation—Françoise has been involved in some of the greatest nuclear research ventures of the past 25 years. "What attracted me to the nuclear world was its diversity," says ITER's Head of Procurement & Contracts. "I wasn't expecting it when I joined CEA in 1983, and I found that multi-faceted reality totally fascinating." A Law and Economics major, Françoise was looking for a job with "a proactive legal and business dimension," a job in which rules, regulations and organization would serve a greater purpose. She found it first at SILVA, a CEA project that experimented with laser isotope separation, and then in CEA's Department of Military Applications (DAM) which she joined in 1986. At DAM, Francoise dealt with procurement, business and financial activities at different levels of the organization. In 1996, an offer to work as Finance and Business Director for a CEA subsidiary that had obtained a contract to cleanup nuclear installations in Hanford, in the American Northwest, provided the opportunity for an international experience. At Hanford, Françoise was soon put in charge of the project control activities. "Project control," she says, "is a management technique as well as a culture that is ingrained in American companies." Hanford had provided Françoise with strong experience in project management. In France, the Laser Mégajoule (LMJ) project had just been launched and was eager to use her newly-acquired competence to "modernize project management techniques and reflect on industrial strategy." "Beyond business and project management, what I love best is building and organizing a team as an efficient task force to support projects ..." She did it at LMJ, where she worked for eight years as Deputy Project Manager, and she's doing it now, at ITER, which she joined in winter of 2007. The LMJ experience certainly helped to prepare for the challenges of ITER. "Essentially, it is the experience of constructing a large science facility that matters. You have to consider every contract as a project per se, something you approach with a vision." ITER, however, offers something more—the deep multicultural experience that comes with working with a "task force" composed of eight different nationalities—something, says Françoise "that teaches humility, communication and understanding."